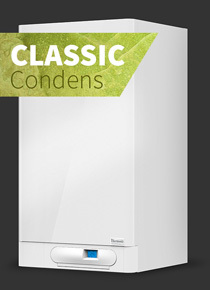 An integral part of the heating systems is mandatory and optional accessories. 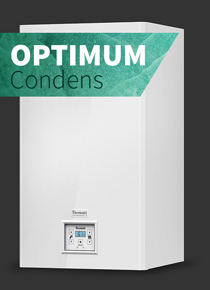 All of our components offer full compatibility with the THERM boilers. We offer our customers the possibility of a complete turnkey solution. Thermona, spol. s r.o. is a leading manufacturer of wall-mounted gas boilers, gas condensing boilers and electric boilers. We have dealt in white products since 1990 and throughout this time have been a modern and dynamically developing company. Our THERM products are proof that we fulfil all directives and standards and are subject to consistent output inspections. The satisfaction of our clients is vital for us and motivates us for the future. We constantly develop and improve the products and services that we offer. We provide our clients with the ultimate living comfort. We believe that our Thermona brand will become synonymous with a comfortable and happy lifestyle for you and your family. We have operated as a full Czech manufacturer of heating products since company foundation. We are not part of any foreign holding, and we want to continue this way. Using THERM products we have built a traditional Czech company based on quality and reliability.